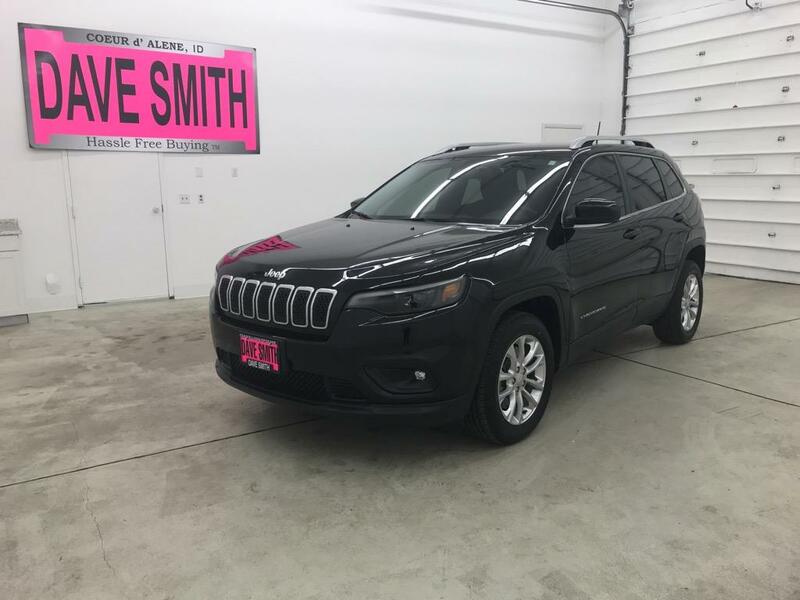 Set forth on your adventure by driving our One Owner Clean Carfax 2019 Jeep Cherokee Latitude in Diamond Black Crystal Pearl-Coat! 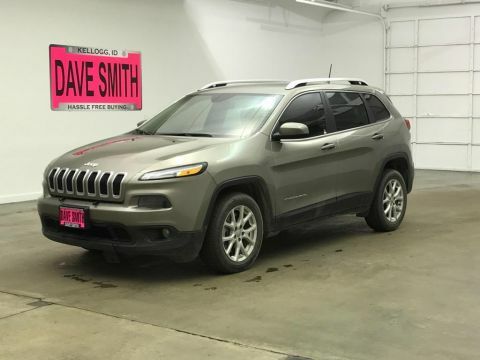 Powered by a proven 2.4 Liter 4 Cylinder that generates 184hp while coupled with an innovative 9 Speed Automatic transmission for easy passing. 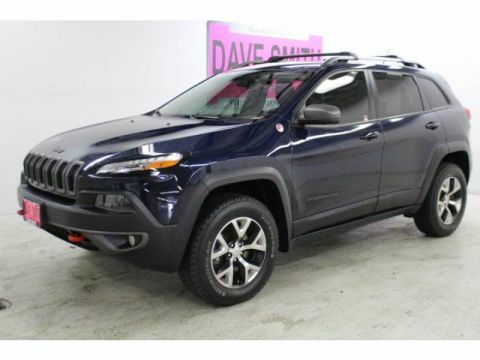 This Front Wheel Drive Cherokee will help you own the road and offers near 30mpg on the highway. 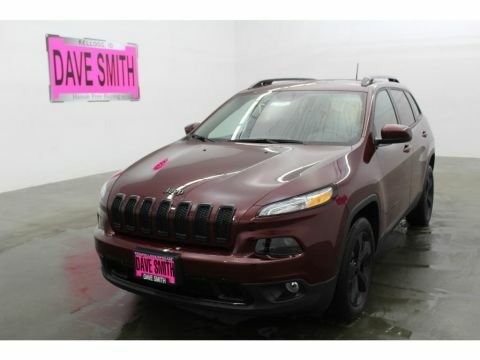 Take a look around this Latitude and notice its alloy wheels, roof rails, fog lights, and automatic xenon headlights.